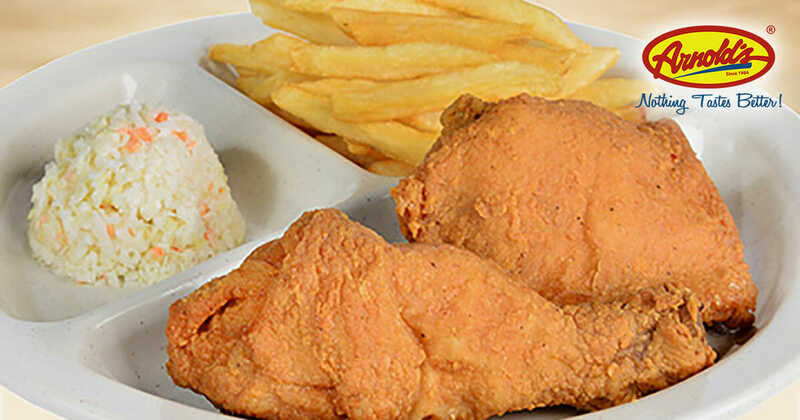 Satisfy your fried chicken cravings with this GrabFood deal this week. 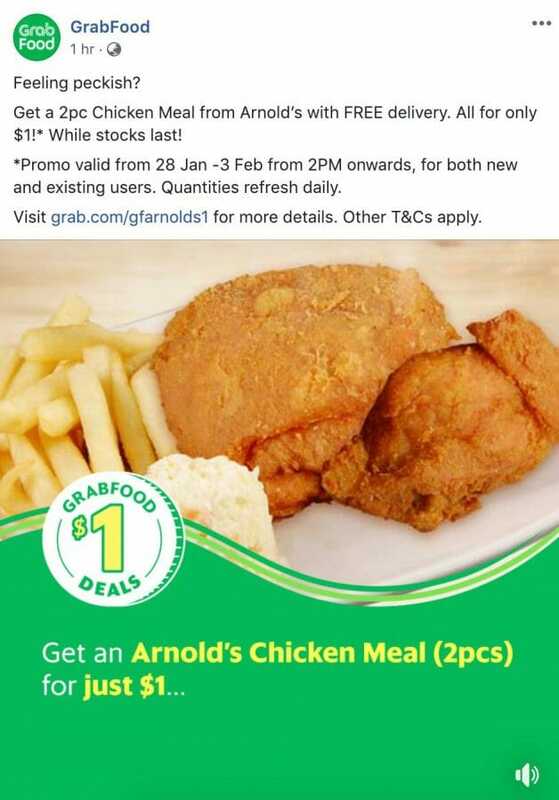 Starting today, 28 January till 3 February this Sunday, you will be able to find a 2pc Chicken Meal for just $1 from Arnold’s when you open your GrabFood app between 2pm and 5pm. Don’t forget to enter promo code ARNOLDS1 when checking out to redeem. 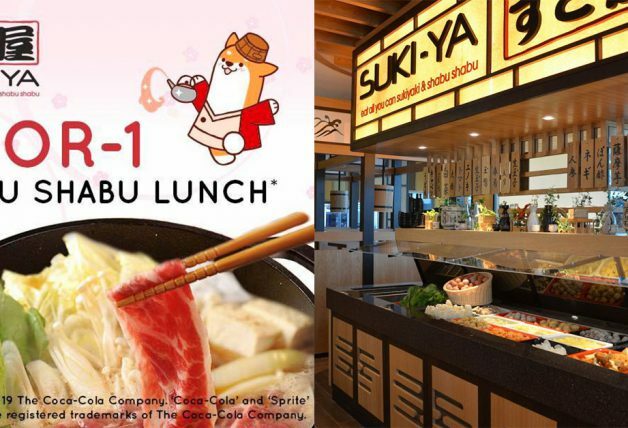 It comes with free delivery too. 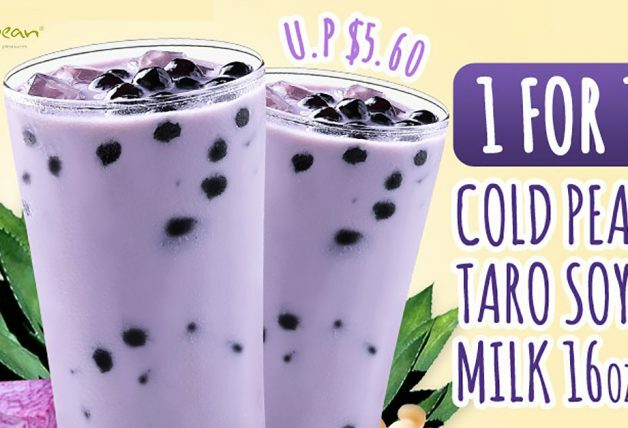 Available at all Arnold’s outlets but you (or the delivery address) have to be near one for the $1 deal to appear on the app. 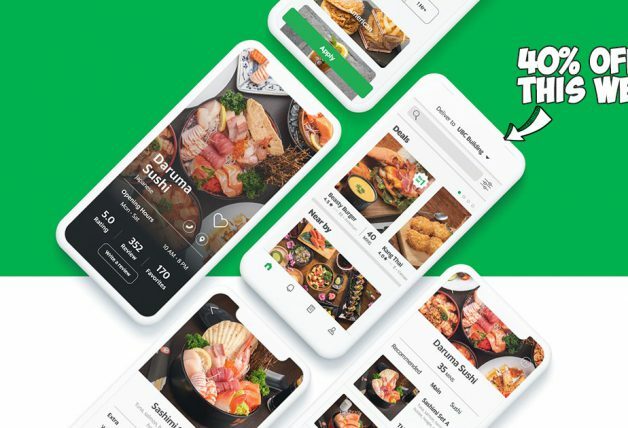 The $1 deal is also available for both new and existing users with limited redemptions but luckily for us, Grab says the quantities refresh daily. 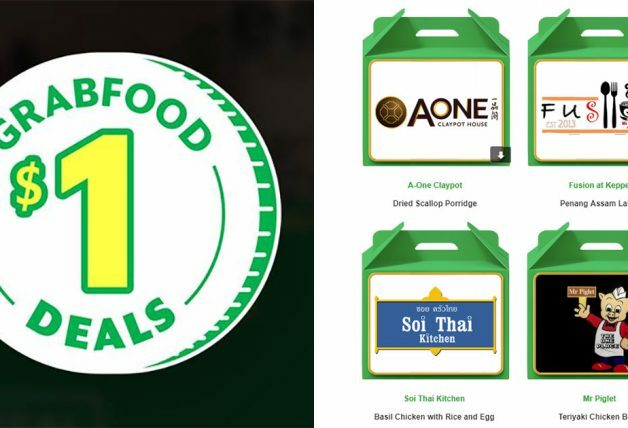 ARNOLDS1 promo code entities both new and existing users to one order of 2pc chicken meal from Arnolds only. Any subsequent set purchased will be at full price. 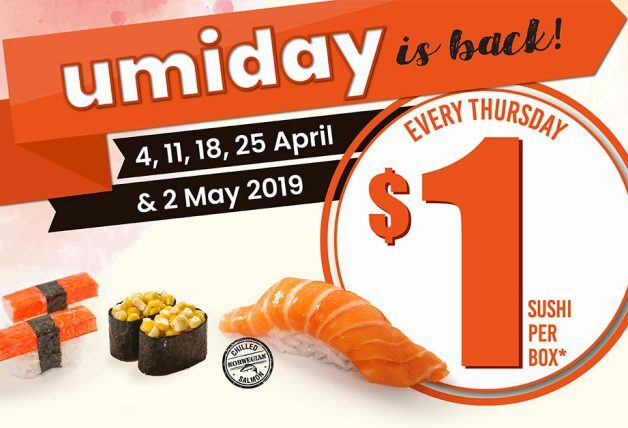 ARNOLDS1 promotion is only available from 28 Jan – 3 Feb 2019, while stocks last. 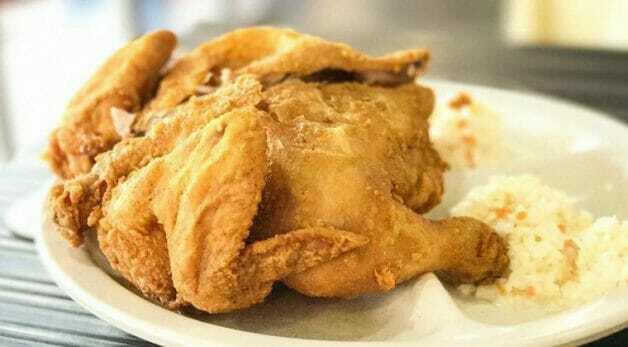 ARNOLDS1 has limited redemptions only. A successful redemption is only made upon checkout. Any promo code applied without checkout does not guarantee a redemption in the future. Available at all Arnold’s outlets.